Call Now 954 655 3193 FREE traveling for 50 miles! The artist Stoyan Lechtevski has earned a Master's Degree in Fine Arts from the National Art Academy, Bulgaria. 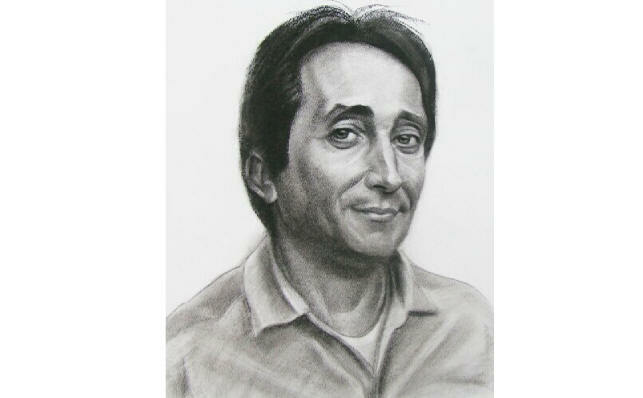 He has twenty years of experience in painting portraits and caricatures that capture life's unfogetable moments. Since 1997 Stoyan lives and works in Fort Lauderdale, FL. His fascinating art has become an part of memorable events, such as Bar/Bat Mitzvahs; Holiday Parties; Company Picnics; Weddings; Anniversaries; Birthdays; School, University, and Church Activities Conferences and Symposia; Hotel and Country Club functions etc. Stoyan's unique caricatures not only mirror a person's physical features but also capture with mastery and wit his/her personal character. 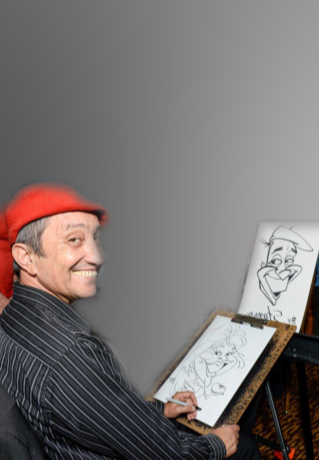 The artist combines color, motion, and spirit with inspiration and speed to reflect typical activities or moods of the person(s) on the caricature. .